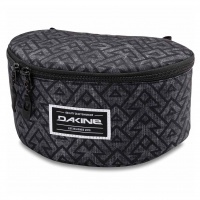 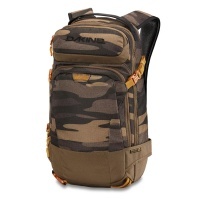 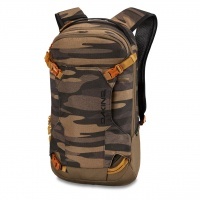 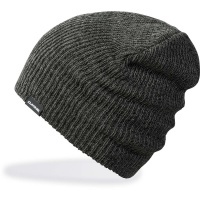 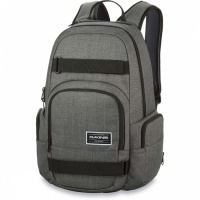 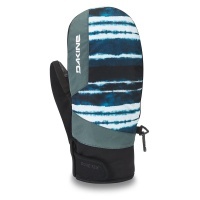 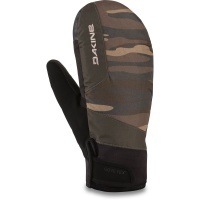 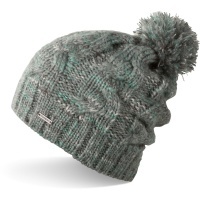 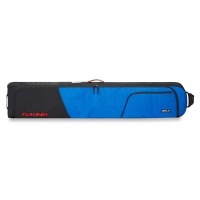 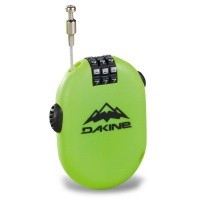 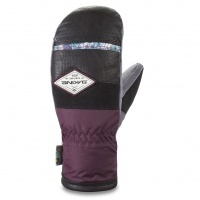 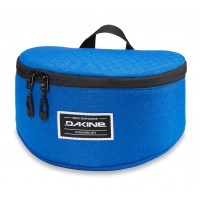 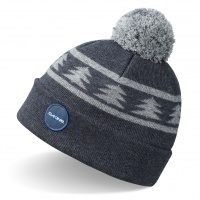 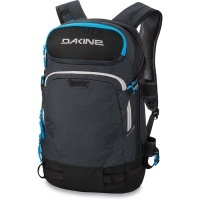 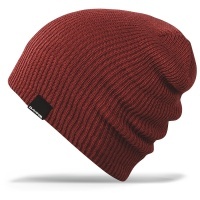 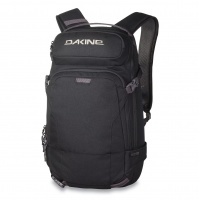 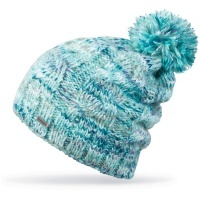 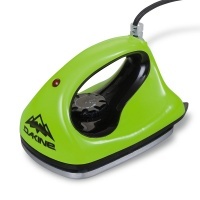 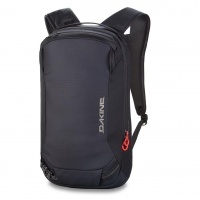 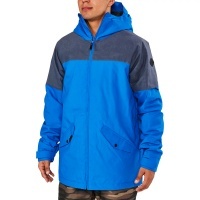 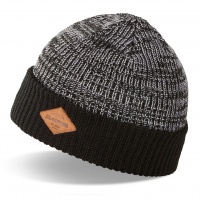 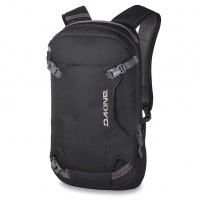 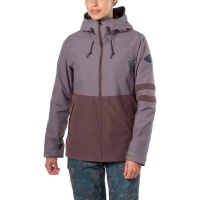 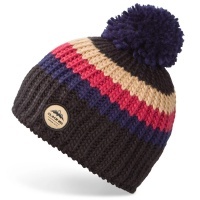 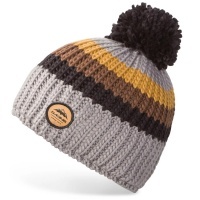 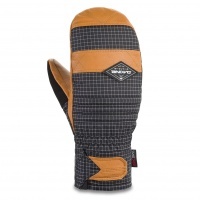 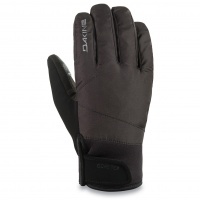 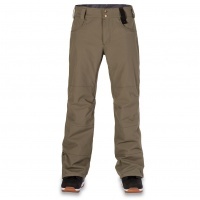 2019 is upon us and Dakine have released their 19 Snow range for you guys to indulge in high quality products that wont break your bank! 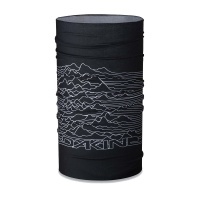 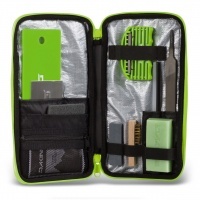 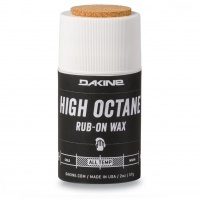 For the on the go quick wax on the slopes when you need that extra edge to overtake your mates. 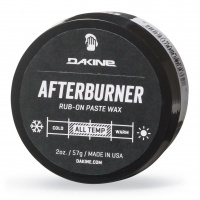 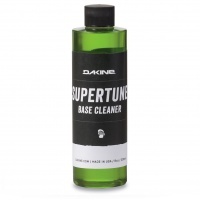 Simply rub on buff, polish and get back out and shred! 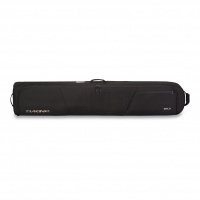 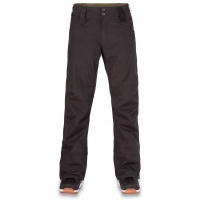 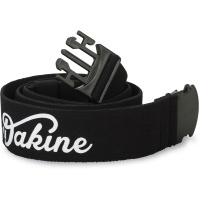 Don't drop your pants for any reason other than if you absolutely have to with the Dakine Reach Elastic Belt in Black. 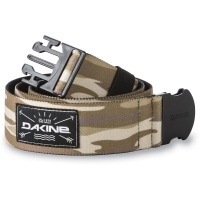 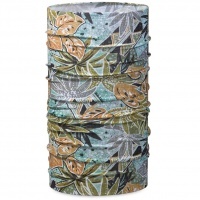 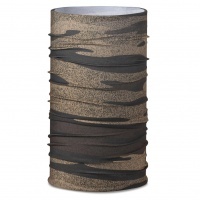 Don't drop your pants for any reason other than if you absolutely have to with the Dakine Reach Elastic Belt in Field Camo. 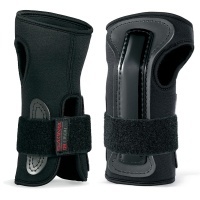 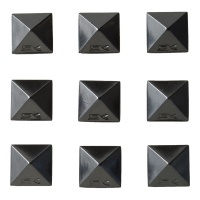 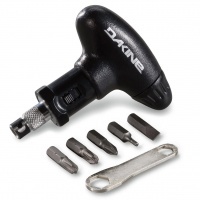 Dakine Pyramid Studs in Black are a set of studs to fix to the board in your own design pattern that then gives extra grip when riding off lifts & your not strapped in. 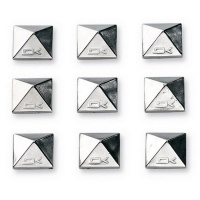 Dakine Pyramid Studs in Chrome are a set of studs to fix to the board in your own design pattern that then gives extra grip when riding off lifts & your not strapped in. 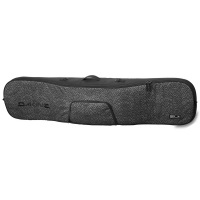 Get your gear tuned up without getting it all in a mess or loosing it with the Dakine Deluxe Tune Ski Snowboard Service Kit.